This Monday the Australian Monday Lotto has a jackpot of $1 million available after a lucky player hit the jackpot last week. 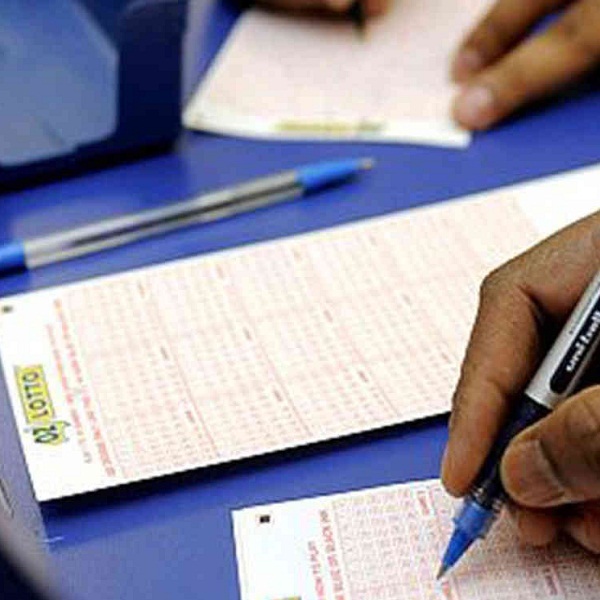 Last week’s winning numbers were 7, 34, 23, 33, 1, 40 and the supplementary numbers were 18 and 8. As mentioned one player was lucky enough to match all six main numbers and win $1 million. A further 20 players matched five of the main numbers together with one of the supplementary numbers to win $3,074.10 each. In total there were 94,666 winning players that shared prizes worth a total of $2,366,480. Any player that matches at least one regular number and both supplementary numbers will win a prize. Without matching either of the supplementary numbers players need to match at least four of the main numbers to win a prize. Tickets for the Monday Lotto cost $1.